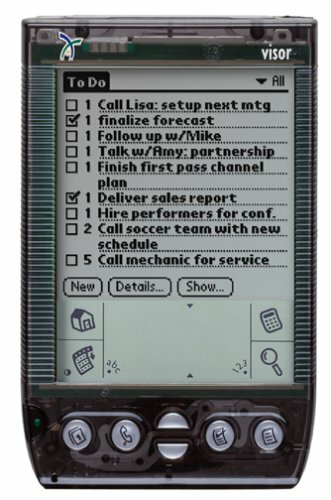 OVER THE WEEKEND I DUG UP the ol’ Handspring Visor Neo, which I hadn’t used for about four months or so. Does anyone have any accolades for must-have applications (shareware, freeware or otherwise)? I’m currently running the Palm OS 3.5, though I could probably push it to OS 4.